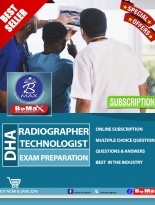 DHA DIALYSIS TECHNICIAN EXAM contains multiple choice questions and answers with detailed explanation. 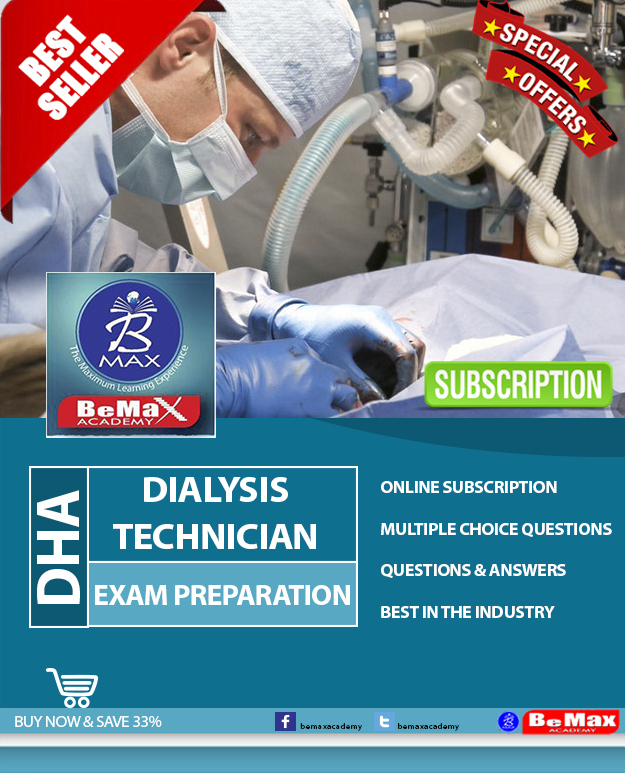 These questions are most important and repeatedly asking in DHA DIALYSIS TECHNICIAN EXAM. 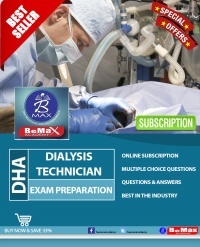 DHA DIALYSIS TECHNICIAN EXAM contains multiple choice questions and answers with detailed explanation. 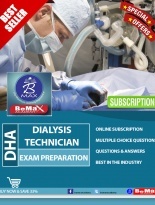 These questions are most important and repeatedly asking in DHA DIALYSIS TECHNICIAN EXAM. 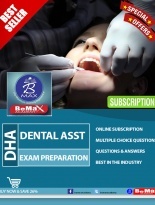 A systematic practice of the multiple choices will help the candidate to clear their exam with high percentage. 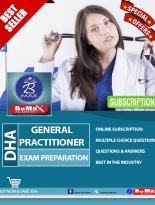 More than that all questions are arranged in both exam mode and study mode, which help the candidate to increase their confidence to attend their real exam. 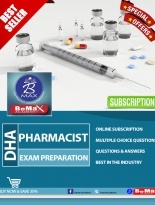 This Online question and answers MCQ contains total number of questions which is arranged into kit. Each kit contains minimum 40 to maximum 150 questions. 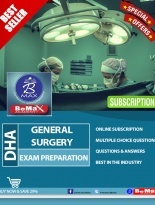 If you are choosing exam mode, you can see the questions one by one and tick your answer for each question. 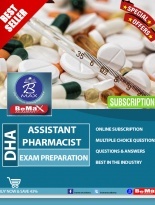 At the end of the exam, you will get a result page with following details. If you are choosing study mode, you can see the questions one by one and you can tick your option. There itself you can check the correct answers and its explanation. 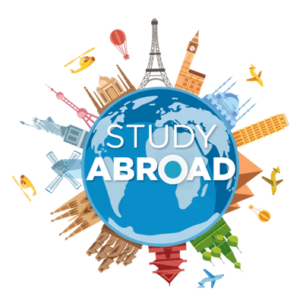 By doing this for an extended time, you can thorough with your subject. The subscription is valid for 3 months. Thanks.